It’s a great time to stock up on eye shadow at CVS this week! 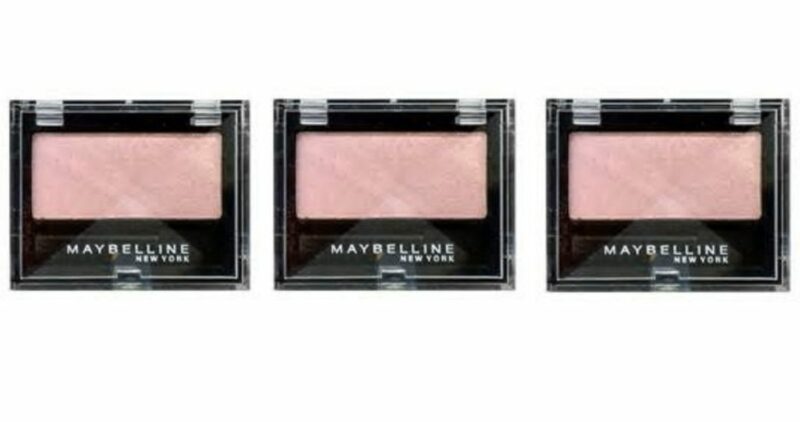 Grab the $1 off insert coupon from this past Sunday’s paper to pair with a $4 off Maybelline coupon printing at the CVS coupon center. This makes for a super fun moneymaker after ECBs so don’t miss out!